Each year, thousands of unwitting homeowners are injured while using their barbecue grills. And that’s not all – gas and charcoal grills alike are causative factors in home fires and other property damage. While some of these accidents could be due in part to faulty craftsmanship, in most cases they are caused by an error in operation. The positive takeaway from this is that it’s not difficult to stay safe while grilling up that decadent slab of steak. 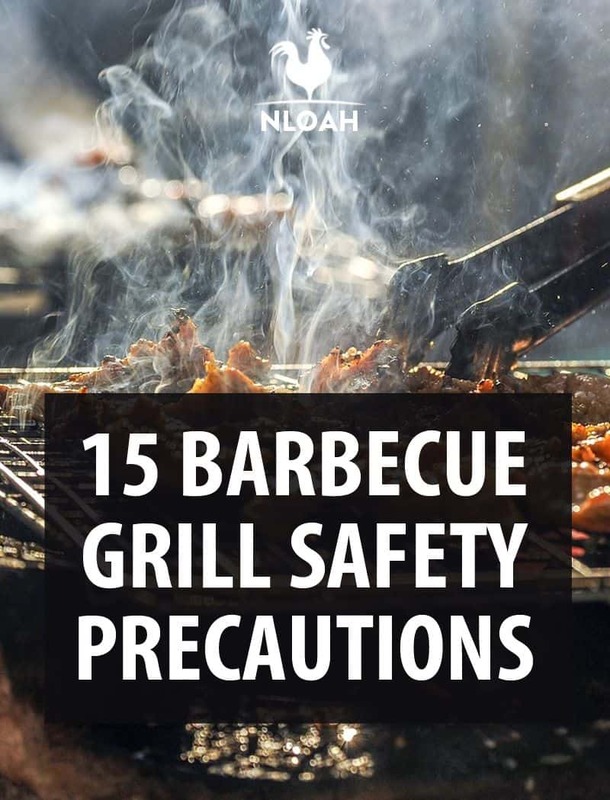 There are several easy-to-follow, common sense tips that will help keep you and your home safe the next time you fire up the grill. It might be more convenient to have your grill located just steps outside your door, but gas and charcoal grills alike are designed for outdoor use only. Over a quarter of all home fires are started by grills that were located in courtyards, terraces, or patios, with just as many started on balconies or open porches. You need to pay attention to where overhanging tree branches, power lines, and other structures are, too. Your grill also needs to be set up in a stable environment. No matter where you place it, a grill presents a major hazard if it can be tipped over. When in doubt, use a splatter mat or pad beneath your grill to help keep your patio or decking protected from wayward sparks. Remember that decorations count as obstructions, too, and need to be kept far away from the home. Things like hanging baskets and umbrellas are pretty, but they can provide fuel for a fast-growing fire. These are often made out of artificial fibers which burn hot, so it’s extra important that you keep the flames far away. One of the most common causes of home and personal injury accidents have to do with neglect. Paying attention to the condition of your grill can help prevent expensive or life-threatening incidents down the road. Each year, before you fire up your grill for the first time, check your gas tank hose for leaks. 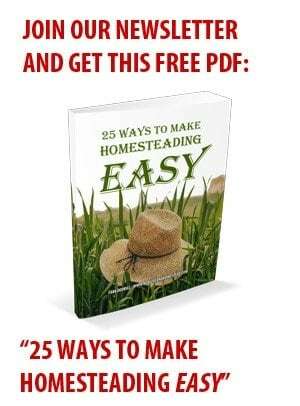 You can do this by applying a soap and water solution to the hose and turning on the gas. If the solution produces bubbles, there could be a propane leak. If you smell gas or have a flame that won’t light, those, too, are telltale signs of a propane leak that needs to be addressed. Removing grease, fat, and other debris will not only help your food taste better, but it will also help you stay safe, too. When you are ready to clean your grill, let it cool completely. Dispose of your cooled coals in a metal container to prevent trash fires. Grease in particular is hazardous. Flare-ups caused by grease can be lethal, and it’s easy to get grease out of your grill after only a few cookouts. However, if you let it sit for too long, it can be a major pain to clean out. You also need to check your grill regularly for any obstructions. Insects and small mammals (like rodents) also climb into small places and can cause gas to be diverted into places where they shouldn’t. If anything looks blocked, disconnect and turn off your control valves and fuel tanks. Make sure all tubes that feed the burners are free of blockages, and remember that gas hoses should be kept away from hot surfaces. Be prepared to put out the fire at all times. Keep baking soda, water, and a fire extinguisher on hand to put out a fire if necessary. Sand can also be effective to help put out fires, but remember to never put water directly on a grease fire (you can use it on other types of fires, though). Fire extinguishers, sand, and baking soda are the most effective at combating fires caused by grease. Leave your lid open when igniting the grill, as closing the lid can cause a buildup of gas. This can create a dangerous explosion. If the flame goes out while you’re cooking or doesn’t light immediately, wait to relight. Give yourself at least five minutes before attempting to relight your grill so that you don’t accidentally create a miniature fireball. Gas needs time to clear from the bottom of the cookbox, and using an accelerant to speed up the process can be dangerous. This should go without saying, but you should never allow your children and pets to play near the grill. Even though the grill is covered with a lid, it is still incredibly hot and can burn anything it touches. Remember that the grill will stay hot for at least an hour after you use it, meaning you should not leave it unattended or attempt to move it even if you no longer have food on it. Fires double in size every minute, so plan ahead with your cleanup and food preparation chores so that you don’t have to worry about those tasks while you are keeping an eye on your grill. This is true of all foods, but particularly the case if you are grilling fatty foods. Fatty meats will drip on the flames as they cook, causing larger flare ups that can cause major problems. Plus, if you overload your grill, you won’t be able to cook your food evenly, creating longer heating times and reducing the quality of your meal. Grilling is not the time for high fashion. When you’re using a grill, no matter whether it’s charcoal or gas-powered, you need to remember that safety and utility are key. Don’t wear shirt tails, sleeves, apron strings, or jewelry that dangle over the grill, and tie back long hair to prevent any accidental singeing. Safety isn’t restricted to fire safety when it comes to grilling. Bacteria can develop on any kind of food, regardless of whether it is a meat product or vegetable. It can stay alive until temperatures reach around 165 degrees Fahrenheit, giving it plenty of time to contaminate your food and make you sick. Keep your food cool up until the exact moment it goes in the wall. Food poisoning sends millions of people to the emergency room every year and can be easily prevented by keeping your food at the proper temperatures. It might be fun to watch your grill kick out major flames, but it’s not good at improving the quality of your food, nor will it help your safety any. Fire can be incredibly destructive, and controlling the flame on your grill is the easiest way to minimize any risks. Make sure there is only one person in charge of the fire at a time, and ensure that person is not under the influence or otherwise impaired. Be prepared to call the fire department or to extinguish the fire at all times, and you won’t have to worry about any potential damage. 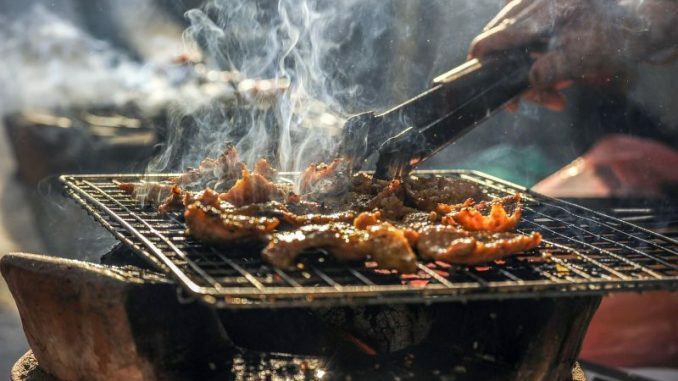 Many people prefer using charcoal grills for the flavor they provide to your food as its cooking, but they aren’t necessarily any safer than gas grills. Charcoal grills cause more fires than gas grills, and it’s usually because of the lighter fluid. Lighter fluid turns to a heavy gas at a low temperature, creating the potential for explosion. If you’re using a charcoal grill, remember that you should only use fluid that is marketed as charcoal starter fluid. Don’t add starter fluid or other flammable liquids if the fire starts to go out, and instead use a charcoal chimney starter, which uses newspaper (a much safer and healthier alternative) instead of starter fluid. An often ignored hazard of grilling, smoke is dangerous in itself. It contains carbon monoxide and polycyclic aromatic hydrocarbons. These cancer-causing substances are created when grease burns, causing respiratory irritation and permanent damage. 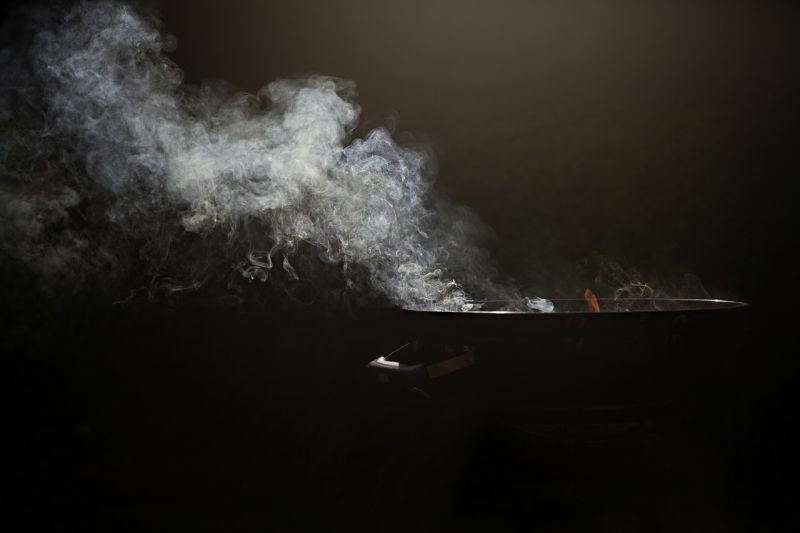 While the smoke from grills smells great, try not to breathe too deeply while cooking your food, and maintain a safe distance whenever possible. Cooking meats at high temperatures, or until charring occurs, can create cancer-causing substances. While that doesn’t mean you need to avoid the grill altogether, it does mean you should take some extra precautions to reduce your risks. Use marinades, which can help reduce your exposure, and avoid overcooking foods. Whenever possible, keep grill temperatures low and use thin cuts of meat to allow for more even cooking. To use a grill effectively, you need to be thinking clearly. This is especially true if an accident happens and you need to react quickly. Alcohol increase your reaction time, making it more difficult for you to respond if something happens. Save your drink for dinner, and you won’t have to worry about a boozy mishap. When your fire is out, make sure it’s truly out. Allow charcoal, wood chips, and lumps to thoroughly cool. Dispose of them safely before going inside. When you’re cleaning up, remember that propane tanks should not be stored indoors. They should instead be kept outside in an upright position. Don’t leave a propane tank in your car on a hot day, as this can release gas into your vehicle. Make sure your valves and all burners are off when they aren’t in use. Anther easy way to keep yourself safe? Don’t assume you know everything! Even if you’ve been grilling for your entire life, you are creating a fire and that is risky in itself. Grills have specific ranges of operation, and you need to know what those ranges are before you begin. Don’t assume that every grill works the same, and always read through the manufacturer’s instructions before you begin to cook. With all that said, remember that grilling shouldn’t be scary, but instead a great way to prepare a healthy meal! Get that grill fired up and cook yourself up a tasty dinner this weekend.